There are no comments for Garden Glow. Click here to post the first comment. 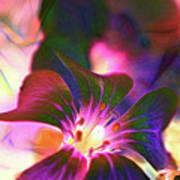 Photographic art - an original photograph by Francine Collier. This image will look beautiful on your walls at home or work. Buy Abstract Prints by Francine Collier, Fine Artist. 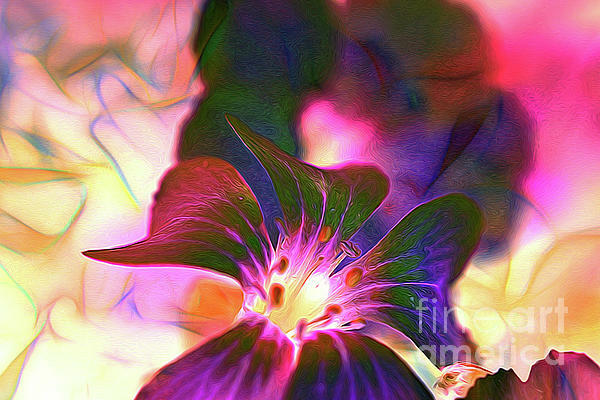 From original paintings and designs, fine art photography, colorful abstract wall art, geometric digital art, abstract flowers, mixed media prints, and more. The FAA Watermark will NOT appear on any final product! All artwork in this gallery is the original artwork of Francine Collier. All Rights reserved. It is for sale, copyrighted by Francine Collier and, as such, is protected by US and International Copyright laws. Thank you for your interest in my artwork. 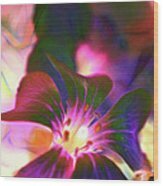 It is my pleasure to provide you with artwork you will treasure for many years.